See the Latest Divergent News Below! 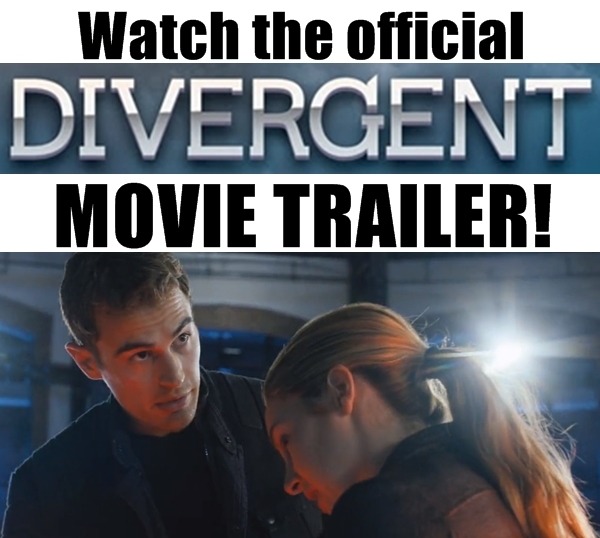 Watch the Divergent Movie Trailer! 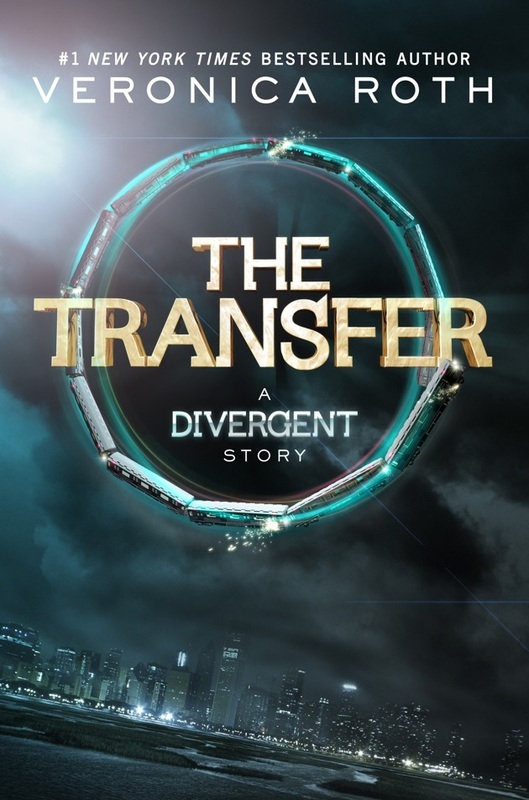 Buy the Transfer on Amazon! Theo James will Play Four in the Divergent Movie!! Divergent Factions is based on the Divergent and Insurgent books by Veronica Roth. Divergent is the must-read book series for 2013. This popular dystopian book trilogy written for young adults but enjoyed by all is set to be turned into the next blockbuster hit as the movie will be released in March of 2014. If you have not read it yet, I have linked to it on Amazon at the right. They have a dystopian sampler with free Kindle chapters from the first Divergent book. The Divergent Factions website was created to keep you informed about the books, movie, cast and author. It is set up so that you will join the Divergent faction that fits your personality best. In fact, you are just in time to take your aptitude test now! As you know, the Choosing Ceremony is tomorrow and you must declare your allegiance. Please have a seat and the test will be ready shortly. Thank you for your patience. The Divergent Faction Quiz is the official aptitude test for the Divergent Factions website. Click the link below or the photo on the right to find out what faction group your personality is suited for! What are the Divergent Factions? Would you like to know more about each of the factions in the Divergent series before you make your choice? Click any of the faction names below to learn more! 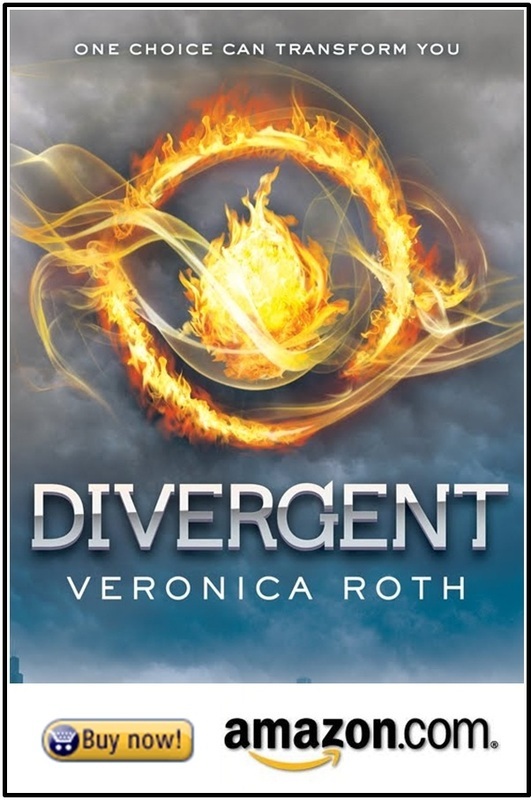 Feel free to click each of the book covers below to learn more about these Divergent series books. Divergent the movie is set to begin filming in March 2013 in Chicago, Illinois. Note: This is a fan site. We do not represent Divergent or Veronica Roth in any way.